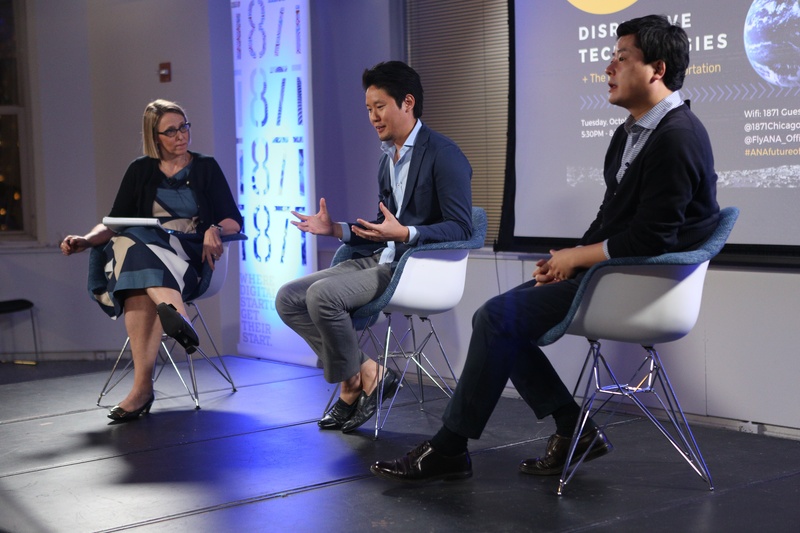 Last week, 1871 and ANA, Japan's largest airline, held a joint Fireside Chat to look at disruptive technologies and the future of global transportation. 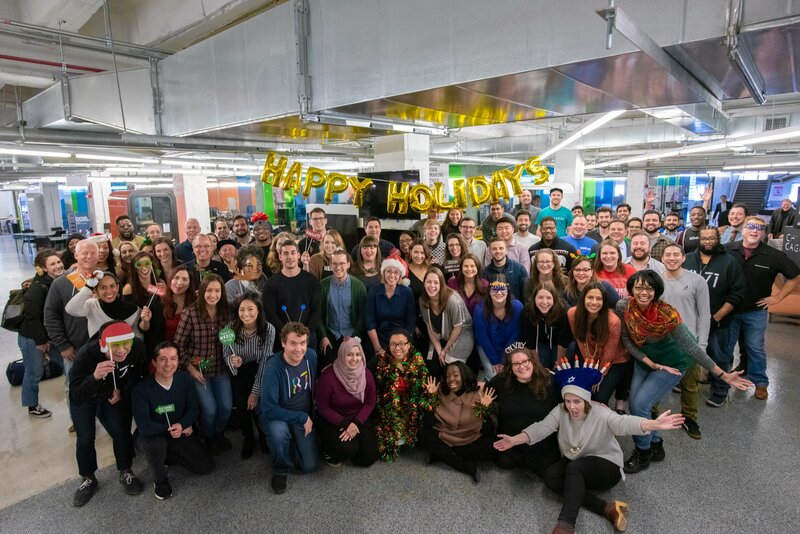 In front of a packed room, ANA Digital Lab Design team members Kevin Kajitani and Akira Fukabori, spoke about their innovative project, AVATAR, a platform that can transport a human's senses, actions, and presence to a remote location in real time, leading to a more connected world. 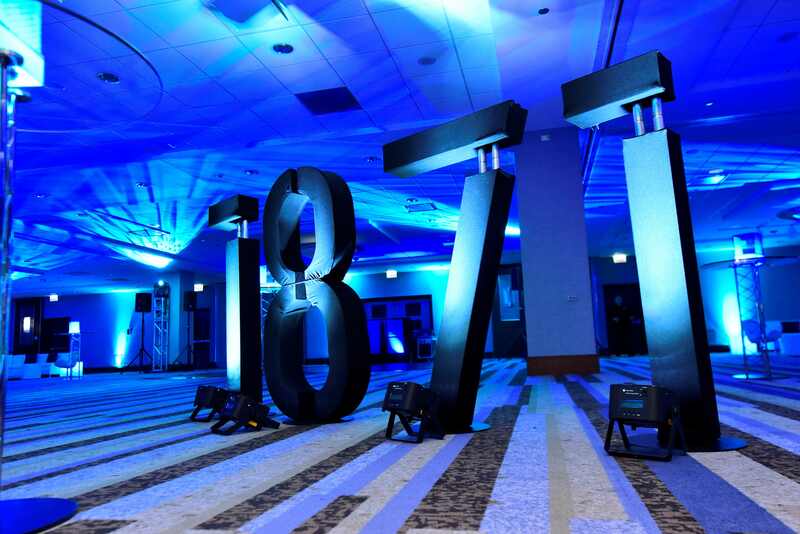 1871 CEO Betsy Ziegler also shared a number of cutting-edge tech trends that will shape the future for years ahead. 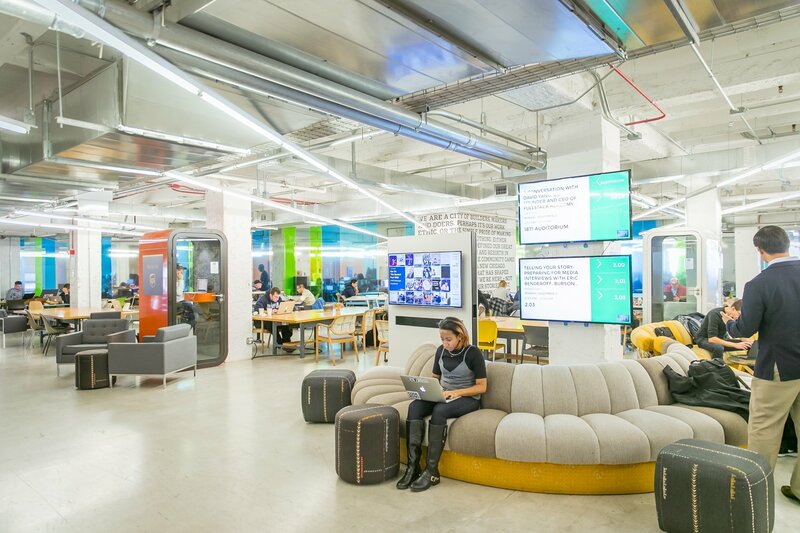 Yesterday evening, 12 women entrepreneurs from Chicago's tech and entrepreneur community showcased their businesses in front of a full auditorium at 1871. 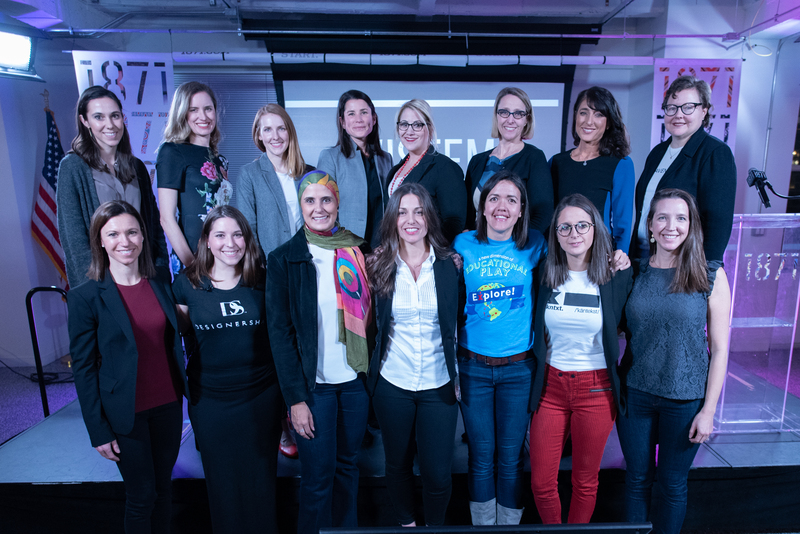 The showcase, which helps each founder generate leads and connect with investors, officially marks their graduation from our seventh WiSTEM cohort. To celebrate this achievement, we asked them to share their experiences and most memorable moments with us in their own words. From tough moments and challenges to triumphs and business breakthroughs, we hope you enjoy hearing their stories as much as we did. 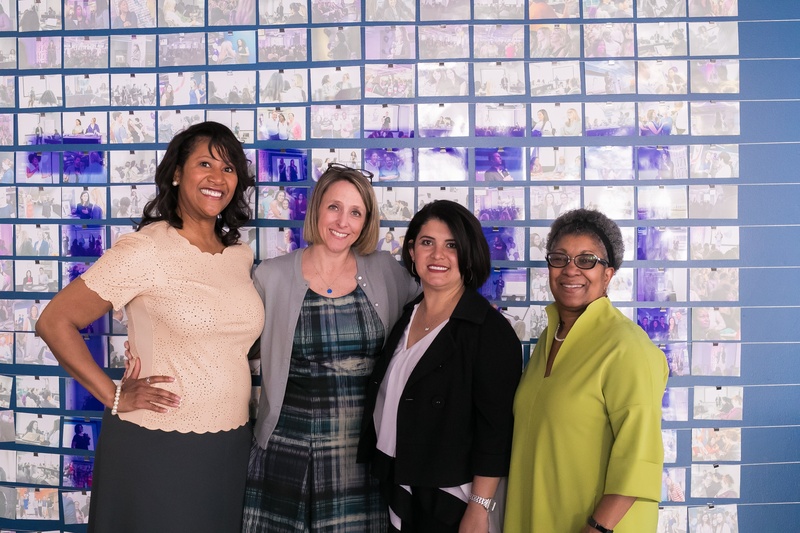 1871 joined YWCA Metropolitan Chicago yesterday evening for a panel discussion on the key behaviors and strategies that foster safe and healthy workplaces. 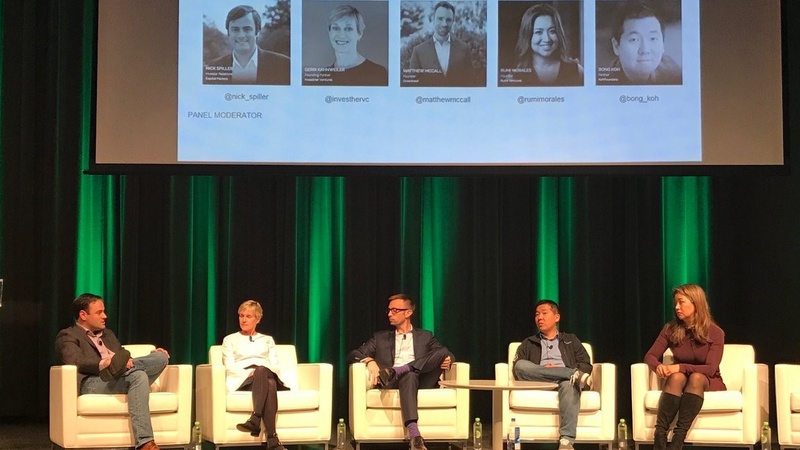 The panel featured industry leaders, including 1871 CEO Betsy Ziegler, who shared a number of best practices and procedures on how companies of all sizes can create -- and maintain -- a healthy professional culture. 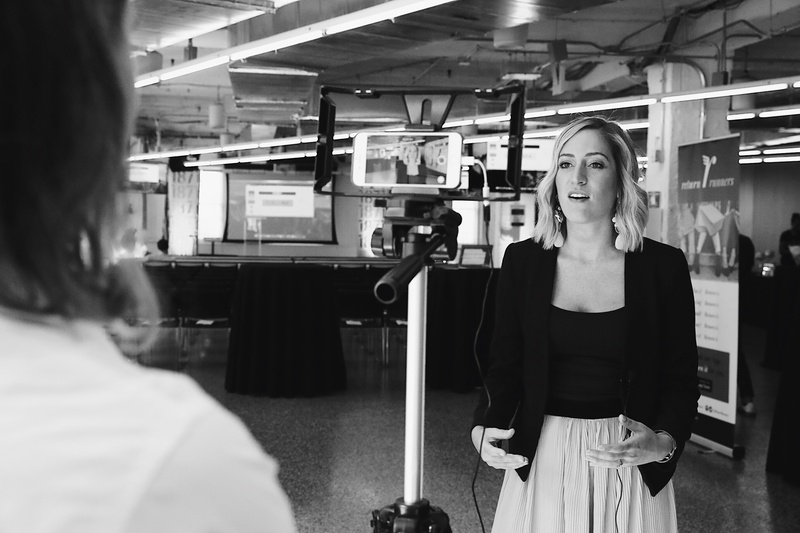 In case you missed it, we've shared some of the panel's most memorable highlights below. 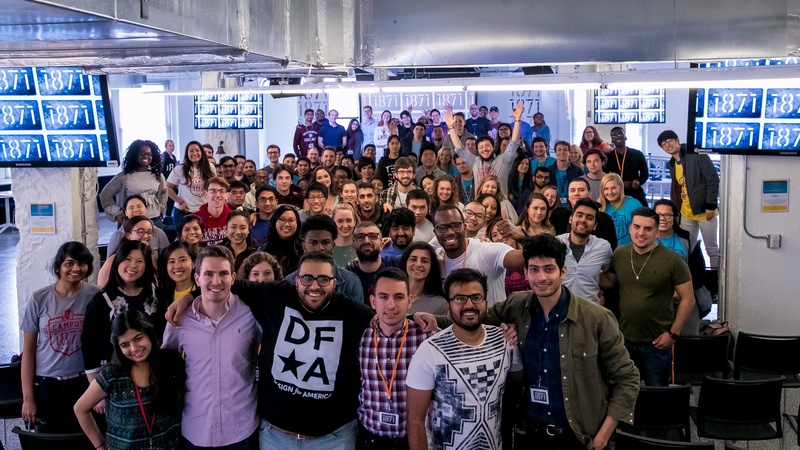 Over 100 students from several Chicago-area universities gathered at 1871 from April 13 - 15 for the fifth annual Campus 1871 event; a weekend-long initiative that simulates the realities of launching and running a startup. 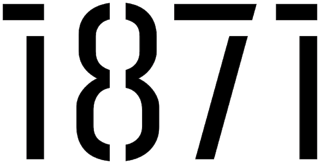 The event, which is held once a year, includes hands-on training, workshops, mentorship and coaching, and culminates in a pitch competition – where participants can win a temporary membership at 1871. 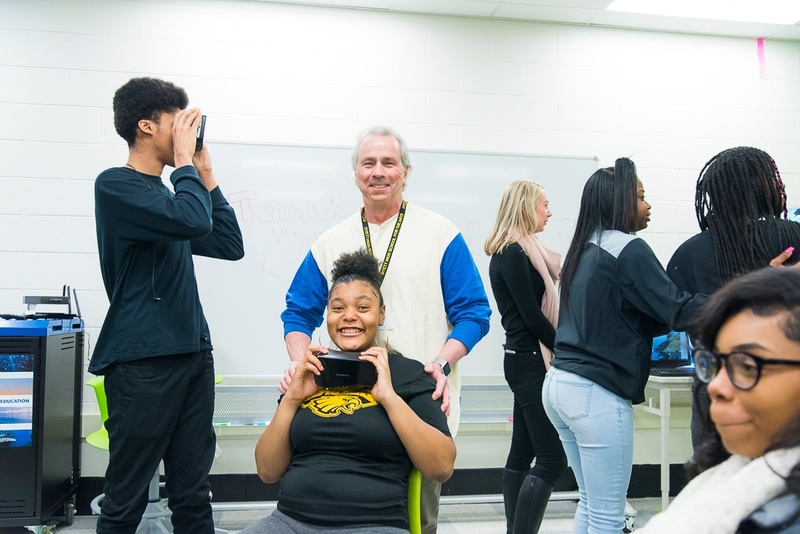 On April 9, students at Walter H. Dyett High School were smiling ear-to-ear as they donned virtual reality headsets and dove into new worlds and educational experiences. 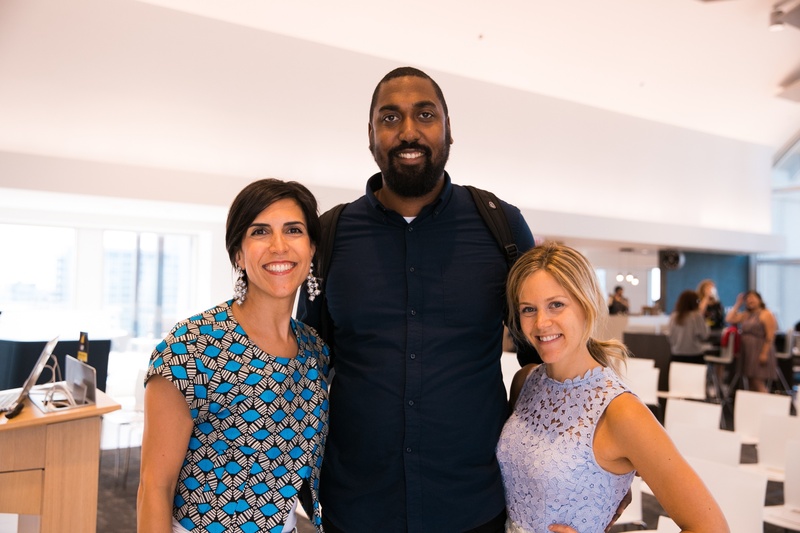 Brought together by a common cause, 1871 and Alight Solutions partnered with 1871 member company EX3 Labs in its mission to donate and equip South Side schools such as Dyett with state-of-the-art technology.